Community Alliance for Public Education‘s mission is to build capacity and support leadership development of parent-led, educator-led, student-led and community-led organizations, and to create collaborative spaces in which all people can dream, strategize, and fight together to win the schools we all deserve. The Greensboro Mural Project is an arts organization that engages the people of Greensboro in the process of creating murals through dialogue across the community. The Greensboro Mural Project uses public art as a tool to communicate, record history, and make Greensboro more beautiful. Greensboro Participatory Budgeting is a democratic process in which community members directly decide how to spend $500,000 of the city’s budget. In Greensboro, community members voted to upgrade city parks, build bus shelters, and improve bike lanes among other projects. Participatory budgeting empowers communities and broadens our democracy. Muslims for Social Justice was founded in North Carolina in 2013 to pursue Muslim Liberation Theology. MSJ believes in a liberation movement to change the balance of power in favor of the oppressed. MSJ members have actively worked against anti-black racism and participated in Black Lives Matter actions. Members of have also participated in and spoken at Moral Monday Movement, HKonJ rallies, worker rights rallies and actions against environmental racism. The Movement to End Racism and Islamophobia (MERI) is a network of North Carolina-based organizations. We have a mission to end racism and Islamophobia by building a movement that challenges all forms of oppression. We work with folks and organizations from every background to uplift all marginalized voices. Since we launched this network in early 2015, we have grown to a network of 15 organizations and have organized forums and actions throughout North Carolina. 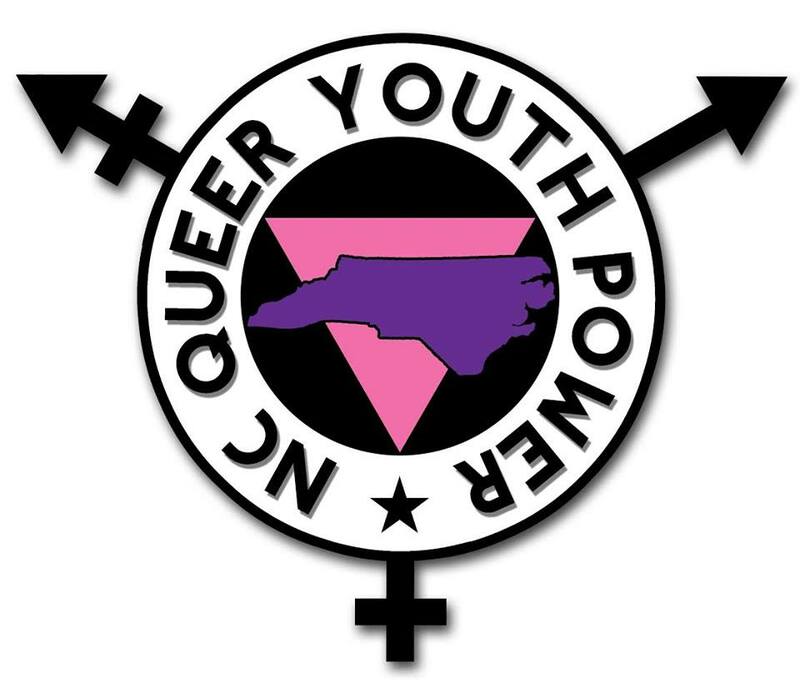 The NC Queer Youth Power Coalition is a youth-centered collaborative to strengthen the movement for queer liberation in the South.The coalition’s founding members are the Youth Organizing Institute, QORDS (Queer Oriented Rap-Rock Day School), and iNSIDEoUT/UPSIDEDOWN. The coalition organizes trainings and events, and supports organizing campaigns. 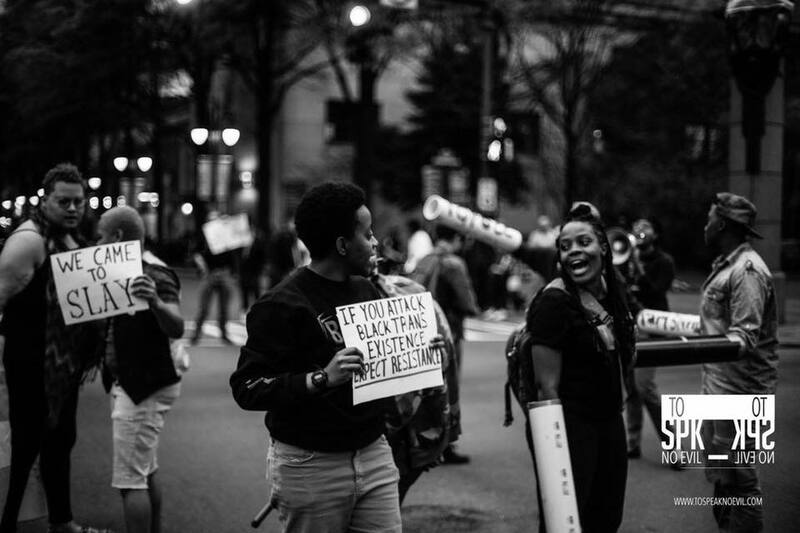 Trans and Queer People of Color Collective Charlotte is dedicated to centering the voices of queer, trans and gender non-conforming people of color in the struggle for queer liberation in the South. The collective has been on the front lines of the Charlotte Uprising, mobilized against HB2, and stood in solidarity with the Standing Rock Sioux. 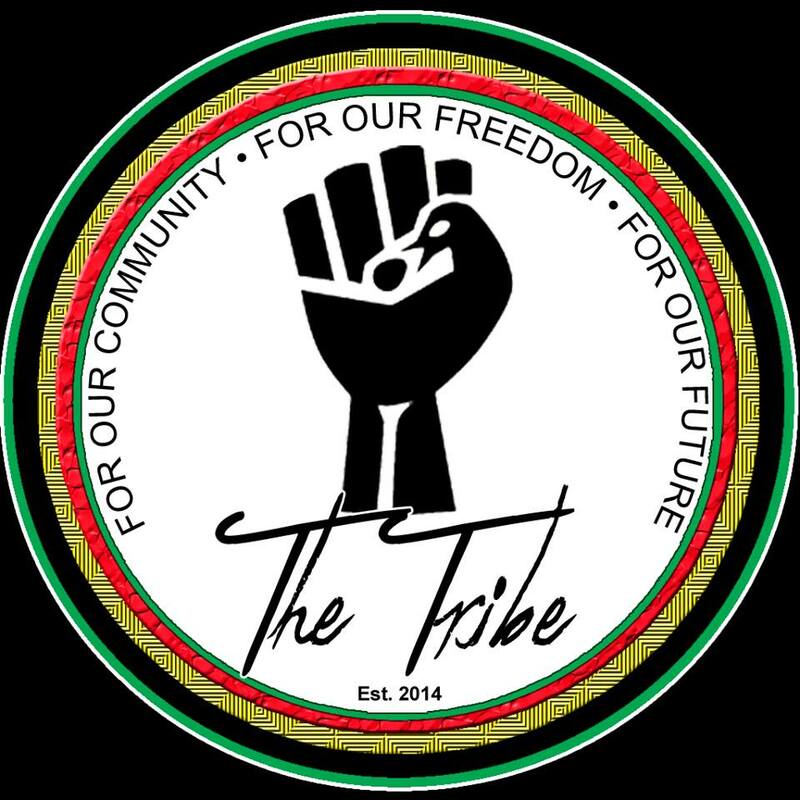 The Tribe is a group of committed individuals dedicated to community building, education, and revolutionary action. We hope to create an ever-evolving culture of love and wellness in the face of oppression for self-sustainability and empowerment in marginalized communities. The #WeAreThis Queer & Trans Youth Mobilization Fund is a rapid response fund created to support community mobilizations and projects that advance Queer and Trans liberation. The goals of this fund is to support queer and trans people of color on the frontlines of struggles for freedom and liberation.